Would you rather have bright city lights or bright country stars? A home-cooked meal or a trendy-chic table d'hôte? A small-town community or a humming, bustling crowd? When it comes to choosing between the city and the country, answers vary from person to person. However, the data doesn’t lie: when presented with the pros and cons of the country versus the city, Texas residents have consistently been setting their sights on the wide-open spaces of the Hill Country. Don’t get us wrong: we love our Texas cities. 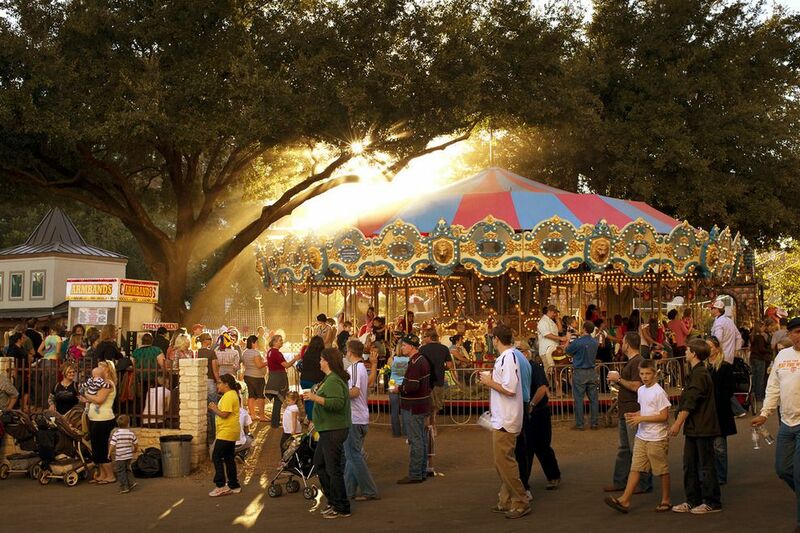 Nothing can compete with the joyous colors of Fiesta in San Antonio, the unique, colorful spirit of Austin, or the mouth-watering foodie scene in Houston. These epicenters of distinct local culture are inspiring and fascinating...in doses. For all its upscale development, cutting-edge industry, and millennial draw, everyday life in the “big city” is losing its appeal by the second. It seems that the sweeping vistas and craggy bluffs of the Texas Hill Country are drawing in more and more former city-dwellers. Due to the unique landscape and location “deep in the heart of Texas,” The Hill Country has always been a place of diversity, facilitating an intersection of cultures, from Native American to Spaniard to Mexican to European. The area’s original inhabitants included the Apaches the Comanches, followed by many German and Czech settlers in the mid-1800’s. This “Texas Eden” became an incredibly popular location due to the appealing weather, opportunities for trade, and a wealth of natural resources. It seems that the Hill Country’s lure has been present for generations. Fast forward to today, and consider this: the growth corridor between San Antonio and Austin is expanding more rapidly than any other in the nation. The property value in the Hill Country increased 215% from 1997, and the population growth rate was at 25%. According to one study, the projected 2050 population is right around 6,800,000. So why the mass exodus from the city to the Hill Country? Below are a few reasons why folks have been seeking solace amongst the bluebonnets. For anyone sick of the concrete jungle, the possibility of life in the Hill Country is truly a breath of fresh air. As one of America’s most iconic landscapes, the Hill Country is where the romance of the American Southwest is mingled with lush river valleys and wide-reaching groves of live oaks. In the words of Frederick Steiner, dean of the UT Austin School of Architecture, “If it were anywhere else in the country it would be a national park.” Both builders and buyers are well-aware of the area’s draw, and real estate with a view has become a hot commodity in this market. The variety of top-shelf liquor available in San Antonio, Houston, and Austin is not something to be overlooked. From Tito’s to Deep Eddy, our favorite Texas cities have done their fair share of beverage innovation. But even so, we’ve found that there’s still nothing quite like sipping a glass of Hill Country vino on the Texas Wine Trail. As the home to the very first North American vineyard (established by Franciscan priests in the 1660’s! ), the Hill Country has been referred to as “the land of wine and wildflowers” and often compared with Napa Valley. Over the course of the past decade, the amount of wineries and wine cases in Texas more than quadrupled! One of the main reasons residents cite for the big move from city to Hill Country is simple: the wide-open space invites a slower pace of life. When the hum of the interstate is replaced by Farm-to-Market roads and the skyline fades into that big Texas sky, it’s a bit easier to take a deep breath and let go of some of that tightly-wound stress. As we mentioned before, The Hill Country is an epicenter of cultural diversity. As the intersection of Spanish, Native American, Mexican, Tejano, and European culture, the variety of influences found in food, beer, architecture, and music form a distinctive "Hill Country" culture. From historical and cultural landmarks to barbeque, burgers, and beer halls, the franchise culture of the city just can’t compare with the uniqueness of the Hill Country. 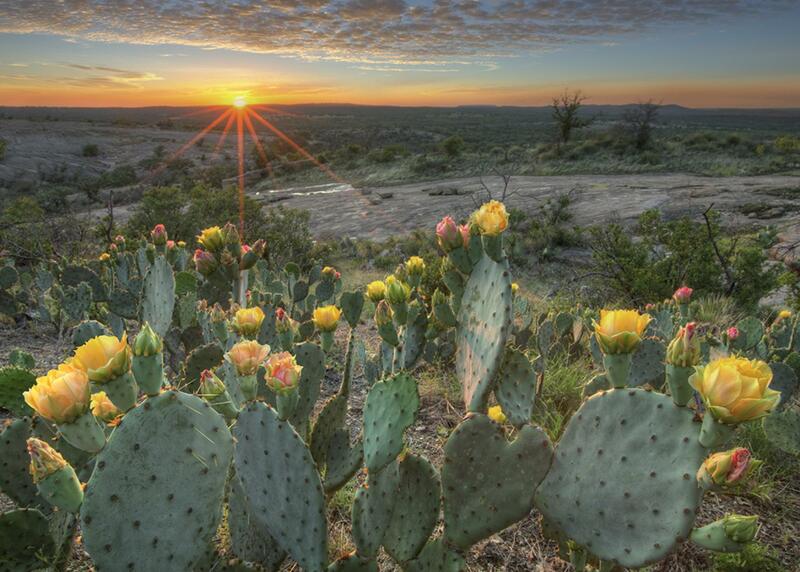 We’ve said it before, and we’ll say it again: There’s nothing quite like Texas wide-open space to clear your mind! And while many master-planned Hill Country neighborhoods offer modest homes and lots, many high-acreage homes appeal to the buyer with a country ranch in mind. With fresh air and vast stretches of green, these large acreage properties make for a quiet, unparalleled living experience. Case in point: 1275 Stoney Ridge Rd sits on nearly 50 acres of gorgeous, gated land! While the rolling landscape, top-notch barbeque, and gorgeous homes may be why folks move to the Hill Country, there’s one overwhelming reason why they stay: the small-town sense of community. Whereas the big city allows you to disappear into the crowd, the communities that make up the Hill Country are populated by intentional, welcoming neighbors still set on small-town values and hospitality. When you settle into this area, you’ll find you’re truly home.